Couldn't get thru this. Just found it poorly written. Gannon's style takes some getting used to. The only thing I'd read by him before this was a novelette that I didn't really care for. 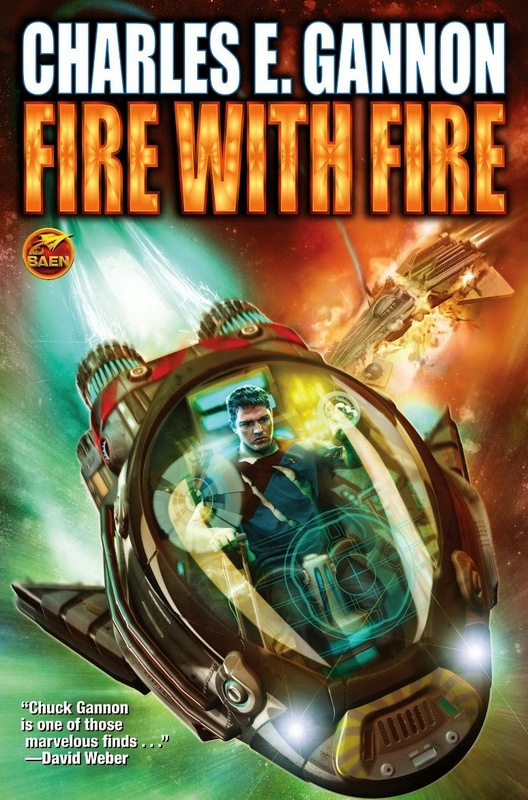 But the storytelling and the ideas in FIRE WITH FIRE worked for me and pulled me along just fine.